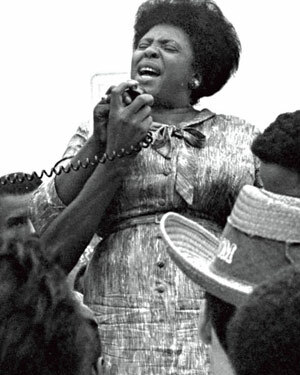 Fannie Lou Hamer, a folk philosopher of the civil rights movement in the Mississippi Delta, knew what she was up against in a state and region where an entrenched hard-right oligarchy ruled at the expense of the majority. Hamer spoke those words decades ago, but they’re just as true today as hard-right political leaders in Mississippi and across the South once again circle the wagons to make sure they stay in power even if it means suffering across the land. Were the Tulsa shootings racially motivated? As of yesterday, two suspects have confessed to the Tulsa, Oklahoma shootings that left two injured and three dead over the Easter weekend. The two suspects — Jacob England, 19, and Alvin Watts, 32 — were arrested Sunday morning and confessed shortly after their arrest. 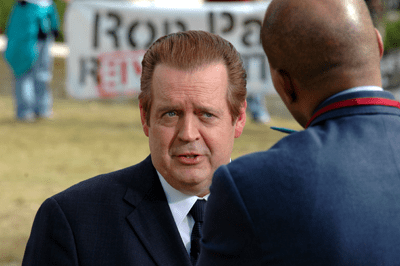 Mr. England’s father, Carl, was shot on April 5, 2010, at an apartment complex…and the man who was a person of interest in the case, Pernell Jefferson, is serving time at an Oklahoma state prison. Mr. England is a Native American who has also described himself as white. Mr. Jefferson is black. Hours later, England and his roommate, Watts, drove a pickup through a predominately black neighborhood in Tulsa and started to randomly shoot pedestrians. Mr. England admitted to shooting three of the victims and Mr. Watts admitted to shooting the other two. Many within the Tulsa community believe the actions of England and Watts were racially motivated. Twenty-four hours after the violence erupted, it ceased. In the wake of the violence, 35 city blocks lay in charred ruins. Historians estimate that over 300 people were killed in the riot and more than 8,000 were left homeless. 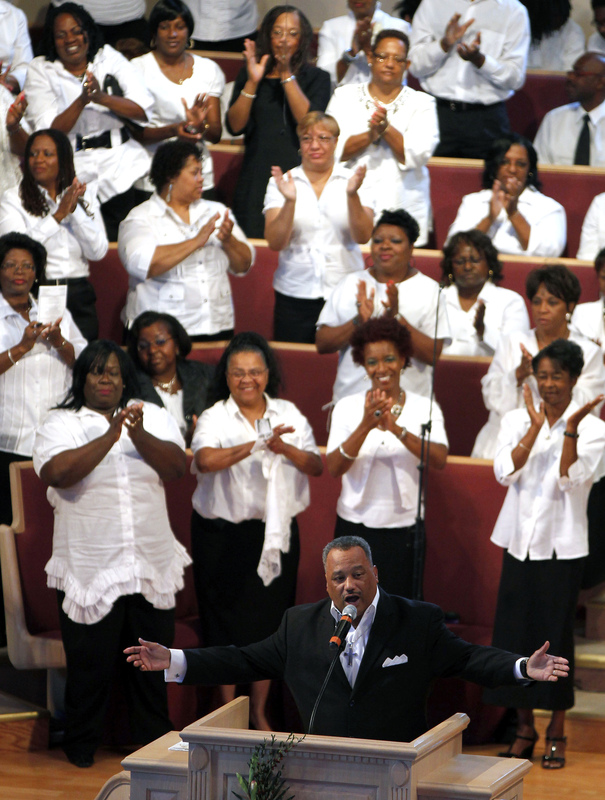 Now, 91 years after the deadly riot, race relations in Tulsa remain rocky. Many, including the Tulsa NAACP chapter and Tulsa City Council member Jack Henderson, want the gunmen to be prosecuted for a hate crime. Police officials and prosecutors, however, say it is still too early in the investigation to call the shooting rampage a hate crime. Last month, a 28-year-old man shot a 17-year-old high school student in Florida. The teen, Trayvon Martin, was unarmed. He was walking back to his dad’s home where he’d been watching basketball with his family. He’d run out to buy some candy for his brother. George Zimmerman, the 28-year-old who considered himself a neighborhood watchman, was driving along when he spotted Trayvon. Some 20 minutes later, Trayvon was dead. Zimmerman admitted to police that he had shot and killed Trayvon. The police readily accepted Zimmerman’s claim that he acted in self-defense saying they had no evidence to dispute Zimmerman’s statement. The 911 calls have now been released. So has a statement from the witness who spoke to Trayvon by phone as Zimmerman followed him. They tell a different story. Zimmerman got out of his car to confront Trayvon, pulled his gun, and shot him. Witnesses heard crying and calls for help that stopped after the sound of a gunshot. 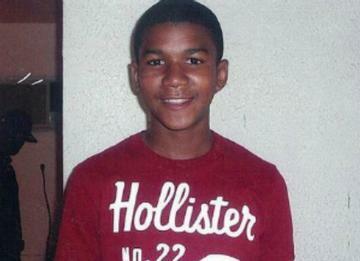 Police found only a bag of candy and a can of iced tea in Trayvon’s pockets. Still, no arrest. It will not surprise you to know that Trayvon is black. Zimmerman is not. And their town, like so many in America, has a history of racial tension and wounds. So, what can people of conscience do? We can mourn for Trayvon, pray that his soul rests in peace, and pray for his family in their time of grief. And we must do more. We must also press for justice in this case. We can sign the Change.org petition calling for an investigation and prosecution in this case. And we must do more. We should echo the words of Trayvon’s father, Tracy Martin, “[W]e don’t want there to be another Trayvon.” Trayvon is not the first person to be killed simply for being a black man. If we want him to be the last, we need to figure out why the belief that a black male is dangerous permeates our culture. When we ask this question and search far and deep for the complex answer, we may then begin to ensure that there are no more black men who meet Trayvon’s fate. This would be the very best way to honor Trayvon’s memory. This is the only way to make sure there aren’t any more deaths like Trayvon’s.